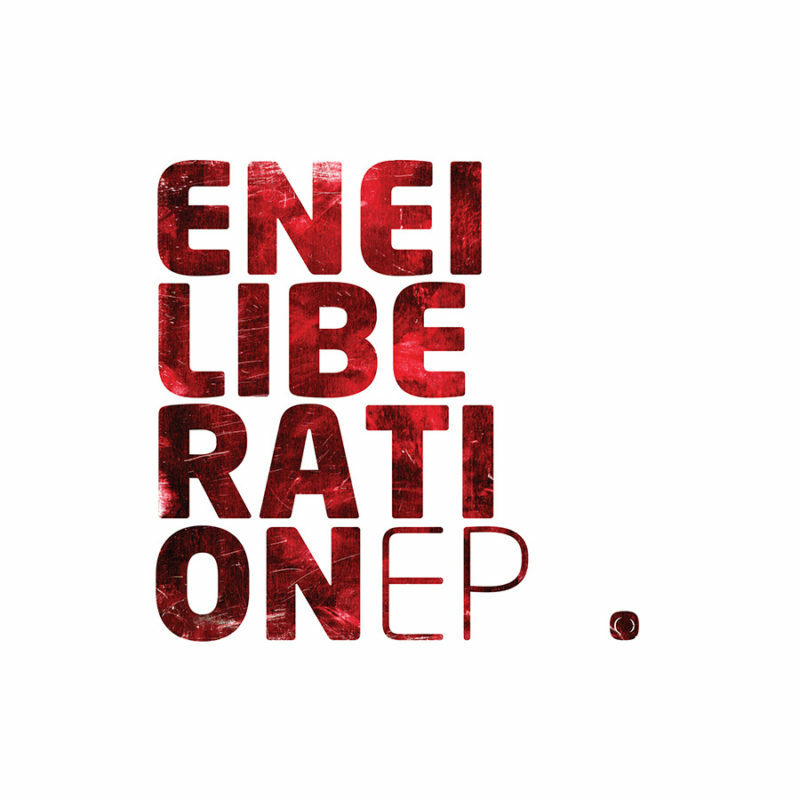 Enei returns with his first release since his debut album on Critical in late 2012. This diverse EP shows the Russian producer experimenting with new tempos, new collaborators and ultimately showcasing what he is great at – raw, drums and bass, in its purest forms. The EP features collaborations with fellow Critical producer Emperor, Mancunian vocalist and producer Chimpo and singer songwriter Sam Wills.